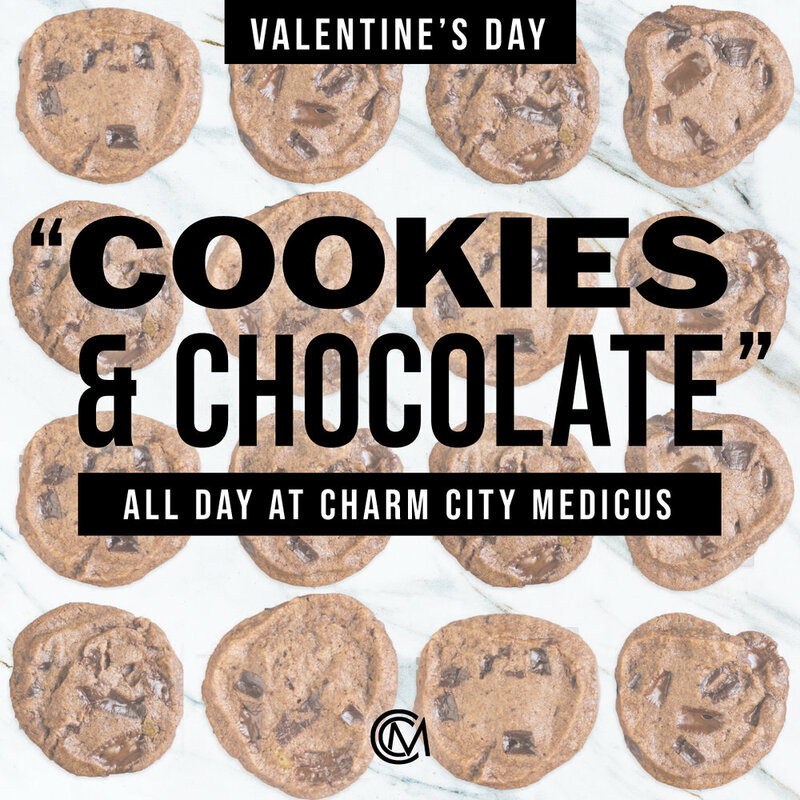 We are celebrating Valentine’s Day all week long to show our love and appreciation to the best patients in the state of Maryland. We’ll be announcing new specials and promotions on this blog throughout the week, so be sure to keep checking back for updates. 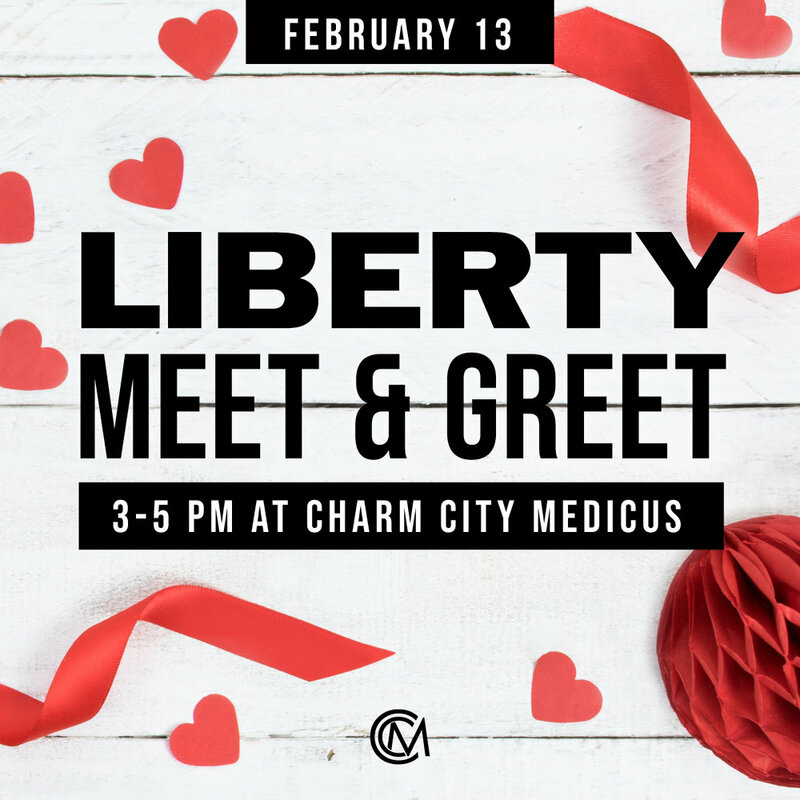 We love our patients and wish you all have a happy Valentine’s Day!